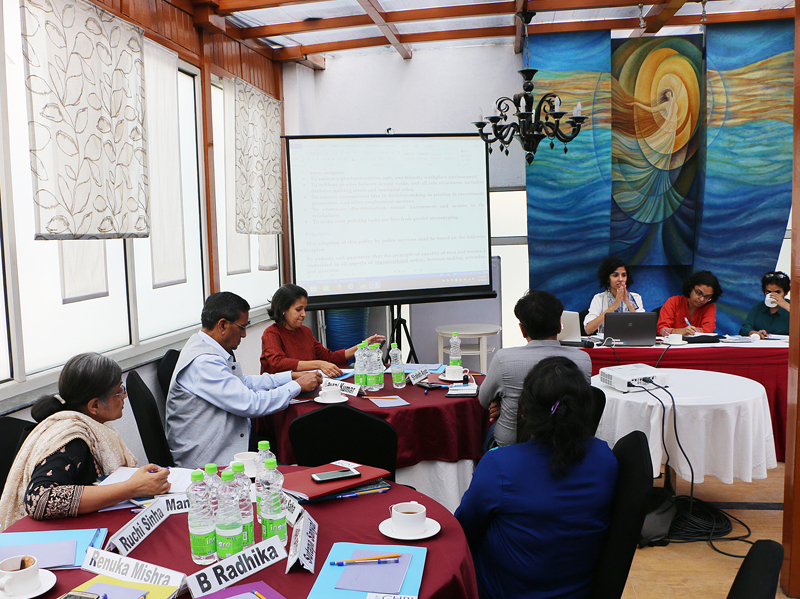 Our International Director Sanjoy Hazarika makes introductory remarks as we kick off day 1 of a two-day consultation meet to create a “Model Policy for Women in Police in India”. 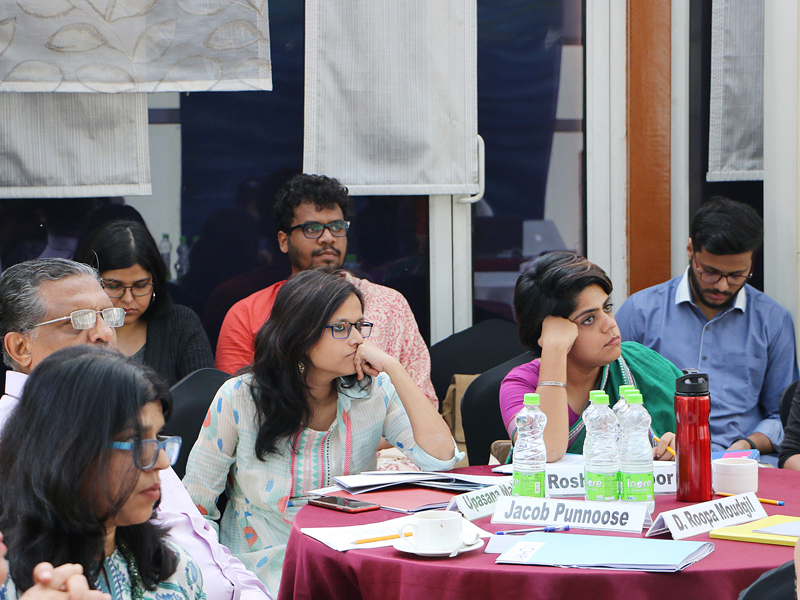 This meeting aims to facilitate conversations among a group of senior and retired police officials, feminists, activists and academics around the state of gender parity in the police force in India. CHRI has worked with several of these activists and officials in the past. Stay tuned for more updates through the day. 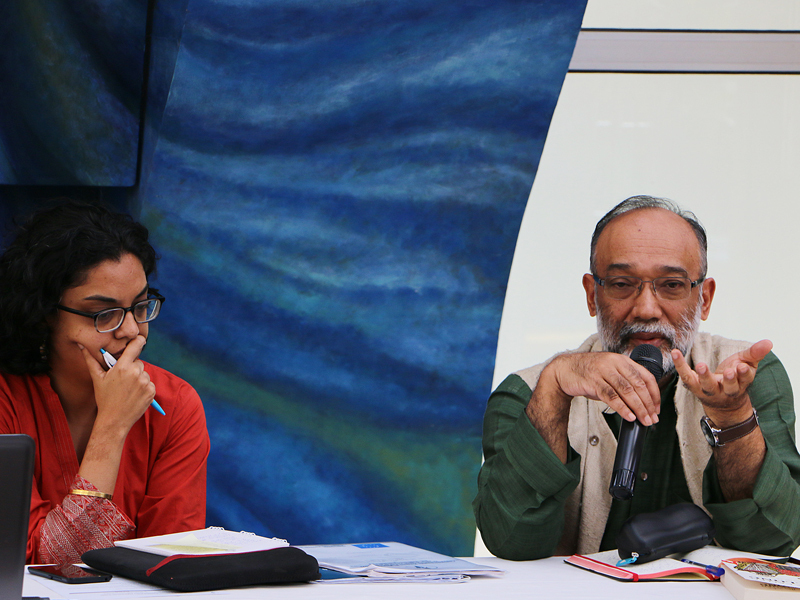 The group begins its discussions with a draft document put together by the CHRI's Police Reforms Team that has been compiled through RTI replies received from each Indian state. The discussions from today and tomorrow will help serve as the basis for the maturing of this draft into a comprehensive final policy document on improving gender equality in the profession and integrating a gender perspective in all levels of police.